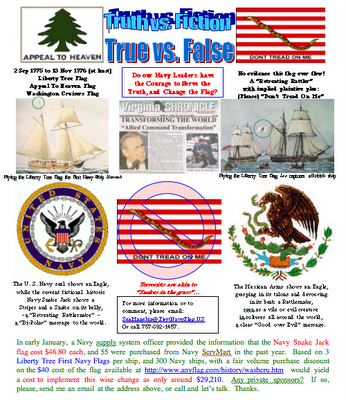 While well-meaning and begun by staff officers who did not know the Truth of early American history, the United States Navy is currently perpetuating an historical hoax, or a fraud, by the erroneous instruction that American Navy ships are to fly what is rightly called the "Fake Snake" Navy Jack Flag, that flag scholar Peter Ansoff has carefully researched and concludes never flew on an American Continental Navy ship. On the other hand, in the hand writing, or penmanship, of Colonel Joseph Reed, the aide to General George Washington, Commander-in-Chief of all American Forces, Navy and Army, we have a description of the true First Navy Flag, that is rightly called the evergreen Tree of Liberty Flag, and is also known at the Washington Cruisers Flag, that first flew on or about 2 September in the Year of Our Lord 1775. 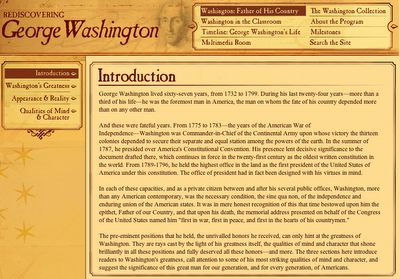 A very fine website on Washington..."father of His country"
As the father of Robert E. Lee, Congressman and General Henry "Light Horse Harry" Lee said in his 26 December a.d. 1799 eulogy of Washington in the Congress"
"First in war, first in peace, and first in the hearts of his countrymen, he was second to none..."
"Your most humble & obedient servant,". 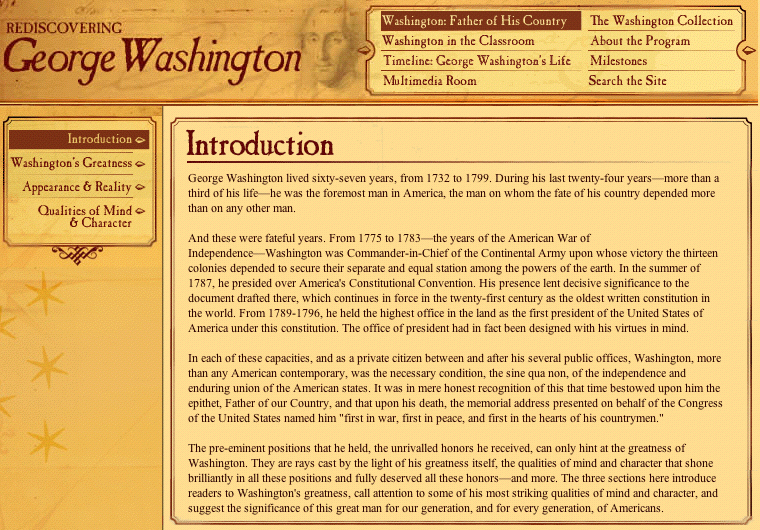 Might our elected servants, and appointed servants such as judges, in all levels of government today learn that lesson from Washington, that each is a servant of the people, not the ruler of the people?